Our team of CCTV installers were contacted to install a vast number of CCTV systems into their Nottingham based premises. We specialise on a vast range of services to which we have the advanced knowledge and understanding. For this project our team of CCTV installers were contacted to install around 15 systems for Centiq Ltd who are based in the Nottingham area. 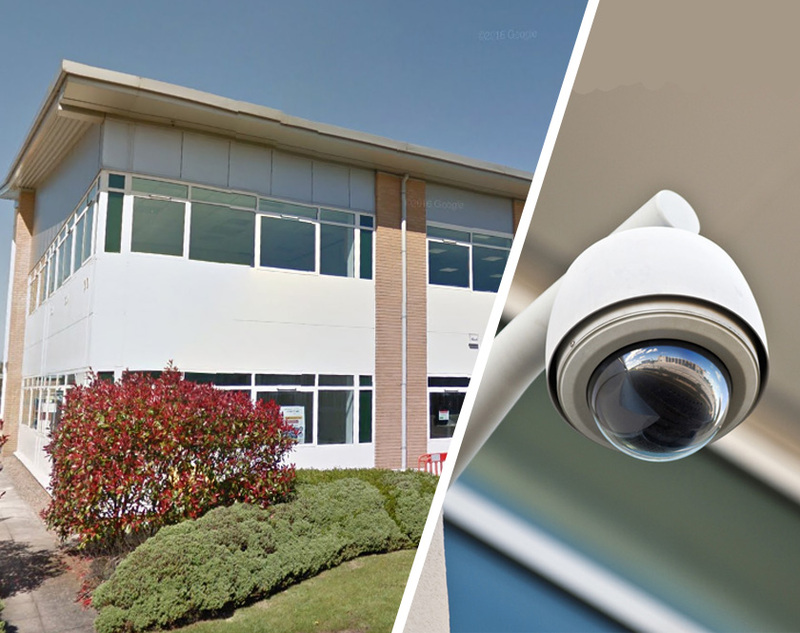 Our team of CCTV installers sat down with them to discuss the varied range of systems we install before deciding on the best ones for them that met all of their security requirements. Working throughout areas such as Nottingham, our team of skilled and friendly CCTV installers are on hand at all times to assist you in your enquiry and ensure all needs have been met to the highest of standards. Looking for a CCTV system for your home or commercial premises and live within or near the Nottingham area? Get in touch with our CCTV installers today for further assistance and guidance.